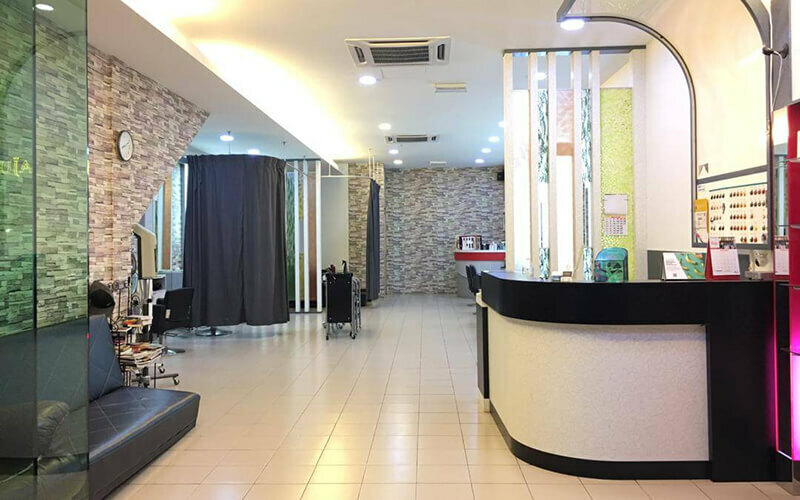 Tucked within the serenity of Seri Kembangan, Connor Hair Studio offers hair services aplenty for the residents and visitors alike. 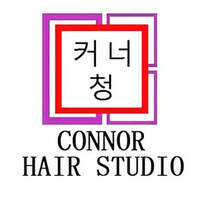 Customers can visit for casual haircuts and trims to upkeep their locks here. Alternatively, the salon also provides hair colouring, digital perming, cool perming, rebonding, and relaxing services among others as well as performs nourishing hair and scalp treatments for the more adventurous customers.